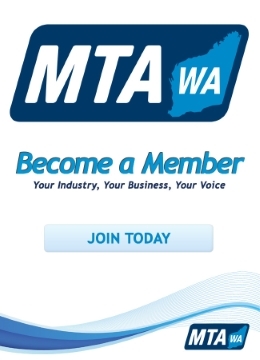 Welcome to MTA WA's new website! 1. Click the "Login/Join" button located in the top right corner of your homepage. 2. Here you will be asked for a username and password (your username is normally your email address). *With the launch of our new website, members are required to create a new password for their account. Please check your email inbox for instructions on how to complete this process. 3. Once you have successfully logged in, you will be able to access all areas of the website.